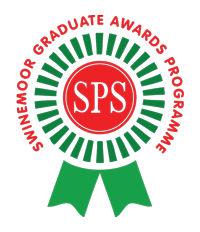 This part of the website contains the syllabus for the Swinemoor Primary School English Literature Graduate Award. Once you have passed you will receive a badge and be known as an SPS English Literature Graduate! 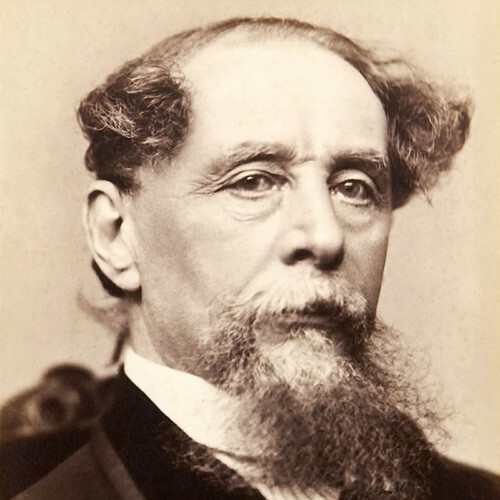 Charles Dickens was an English writer, widely regarded as the greatest novelist of the Victorian age. His novels and short stories remain popular to this day. Throughout his life, Queen Victoria was on the throne. Robert Burns, also known as Rabbie Burns and the Bard of Ayrshire, was a Scottish poet and lyricist (someone who writes song words) He is widely regarded as the national poet of Scotland and is celebrated worldwide. During his lifetime, King George II and King George III were on the throne. 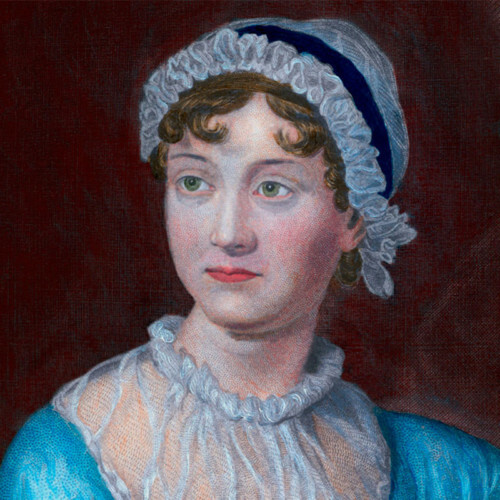 Jane Austen was an English novelist who wrote six major novels, which are based around the British class system and the role of women at the end of the 18th century. She achieved world-wide fame due to the quality of her works. George III was the King of England throughout Austen’s life. William Shakespeare was an English poet, playwright and actor, widely regarded as the greatest writer in the English language. When he was born, Queen Elizabeth I was on the throne. When he died, King James I ruled England. When did Charles Dickens die? Who was on the throne when Jane Austen was born? Where was Robert Burns born? Tell me something about Jane Austen’s family. 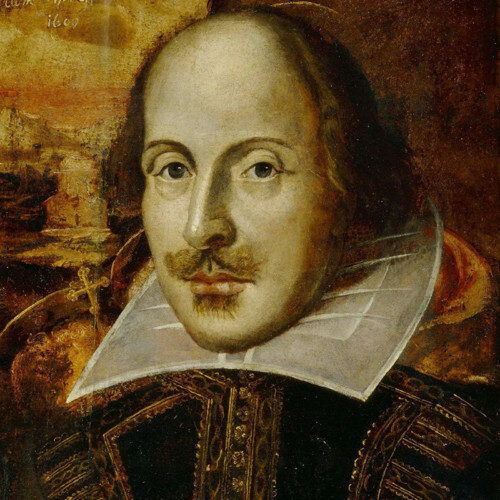 Name a play written by William Shakespeare. Explain the plot outline of A Christmas Carol by Charles Dickens. 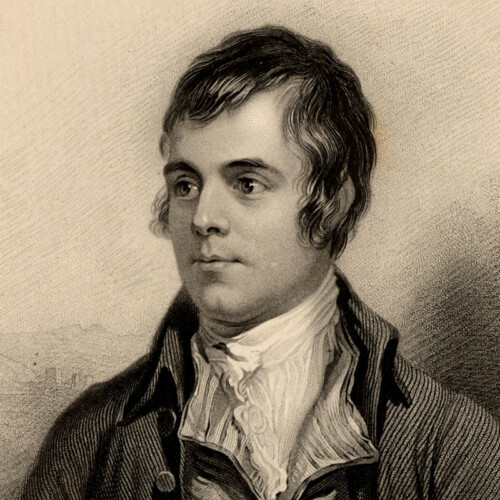 Name a poem written by Robert Burns. Quote a line from Romeo and Juliet by William Shakespeare. Quote a line from any of Charles Dickens’s works.